Welcome to Evesham Self Drive! We are proud to be an independent family-run vehicle hire company. 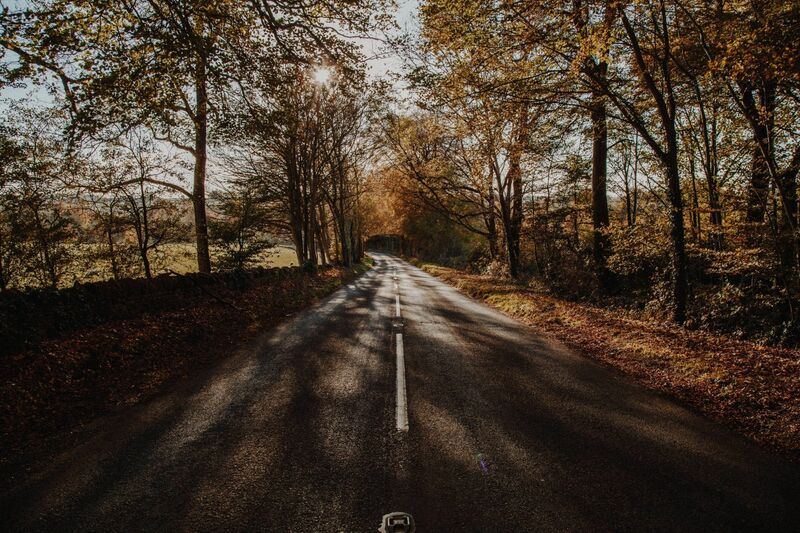 Not limited to the town of Evesham and surrounding villages, our services extend to Worcestershire, Gloucestershire, South Warwickshire & North Oxfordshire. Cotswold Vehicle Hire. 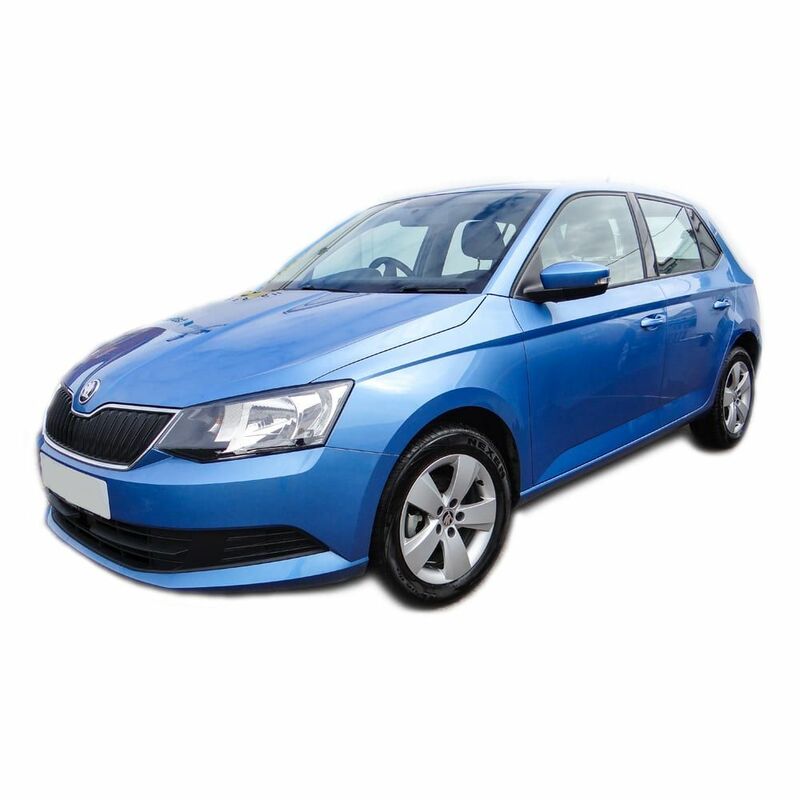 We have an extensive range of quality vehicles to choose from and we guarantee to beat any local competitor’s price (like for like only). 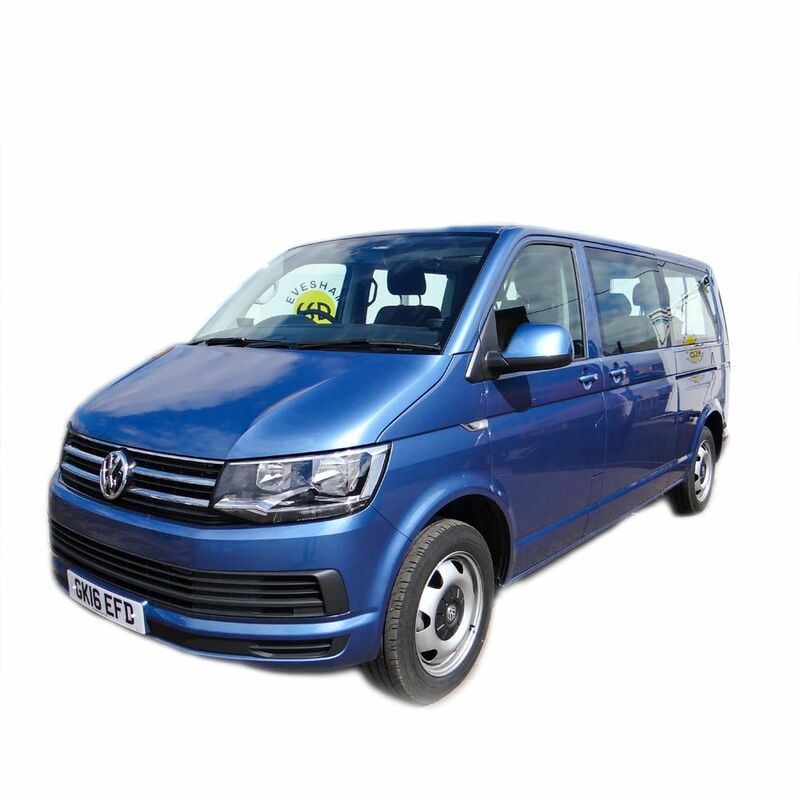 Whether you are looking to hire a van for a couple of hours, a minibus for a day or a car for a fortnight. Looking for a long-term rental? We can provide substantial discounts and flexible payment terms. 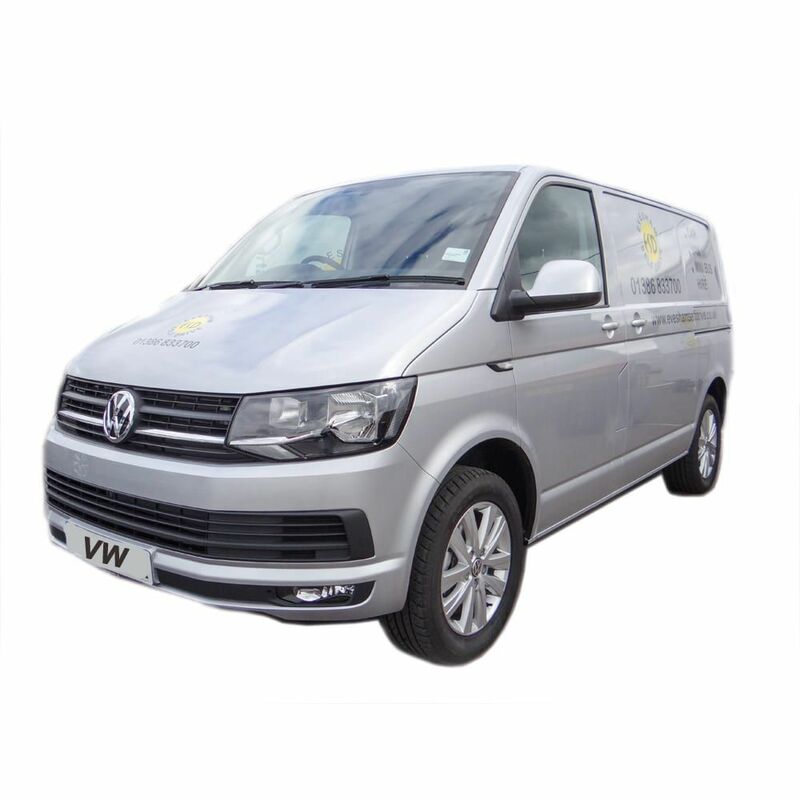 All our vehicles come with comprehensive insurance, no mileage limit and all prices are inclusive of VAT. Please don't hesitate to give us a call so we can help you further. 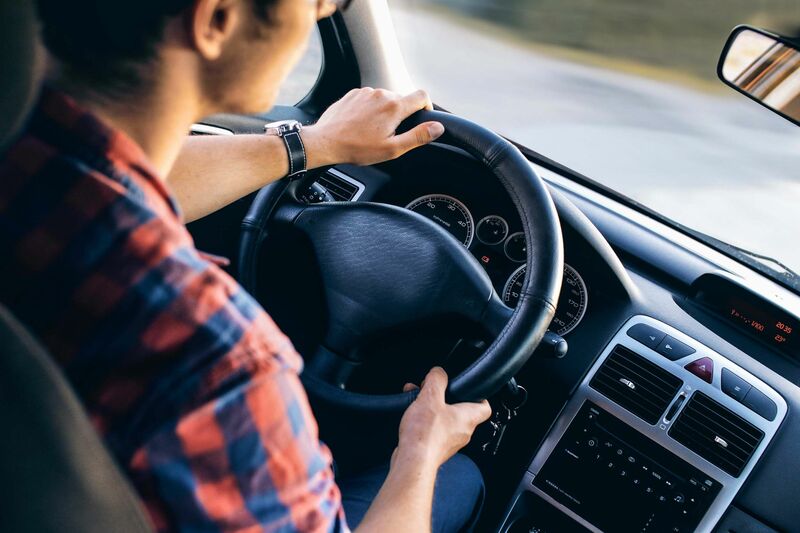 Whether you are looking to hire a van for a couple of hours, a minibus for a day or a car for a fortnight Evesham Self Drive can meet your Worcestershire van hire needs. Looking for long-term rental? We can provide substantial discounts and flexible payment terms. Evesham and Redditch Self Drive. Everything we do is driven by you! Contact us today. 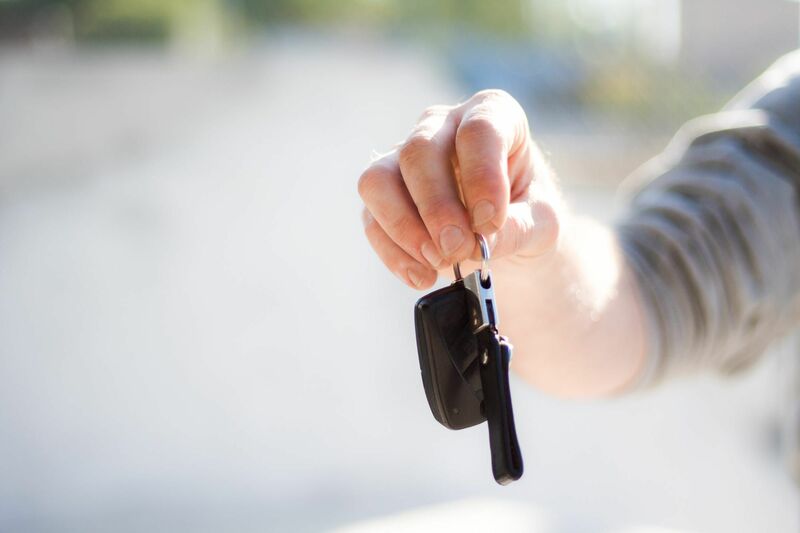 CAN I LEAVE MY CAR WHILE RENTING A VEHICLE? CAN I HIRE A VEHICLE FOR LONGER THAN A WEEK? I AM USED TO AUTOMATIC CARS, DO YOU RENT THOSE?